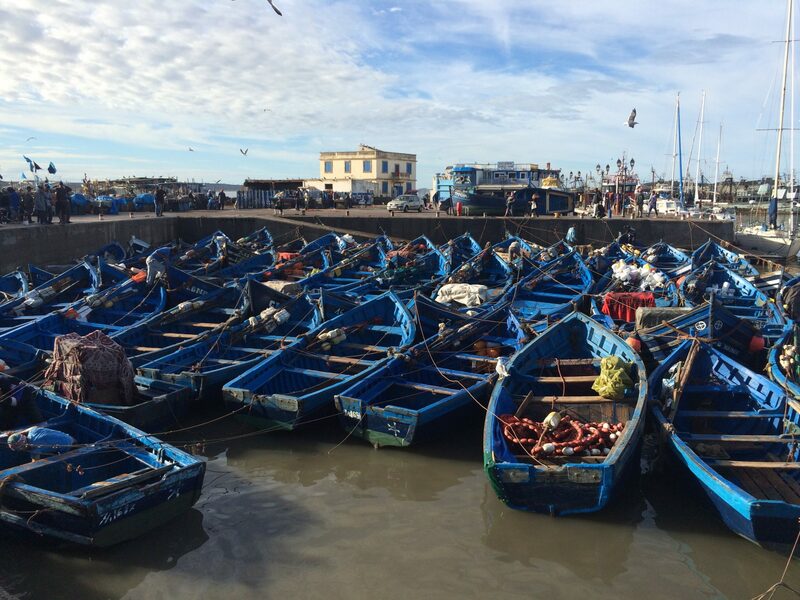 Located just 3.5 hours west of Marrakech, Essaouira (pronounced swear-AH) is the relaxed outpost for visitors and expats alike. 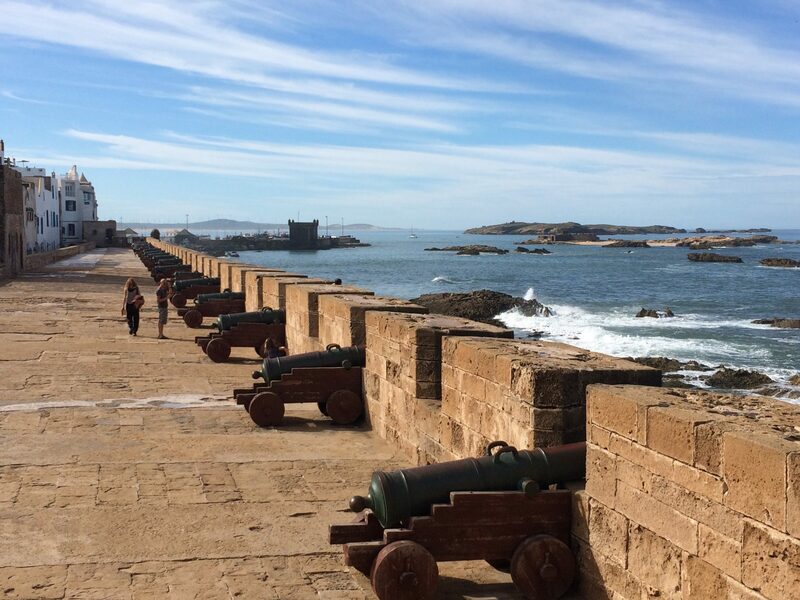 A quiet little seaside village built by the Portugese, Essaouira is a working fishing port and old medina with fresh seafood and sweeping beaches perfect for walking at sunset. 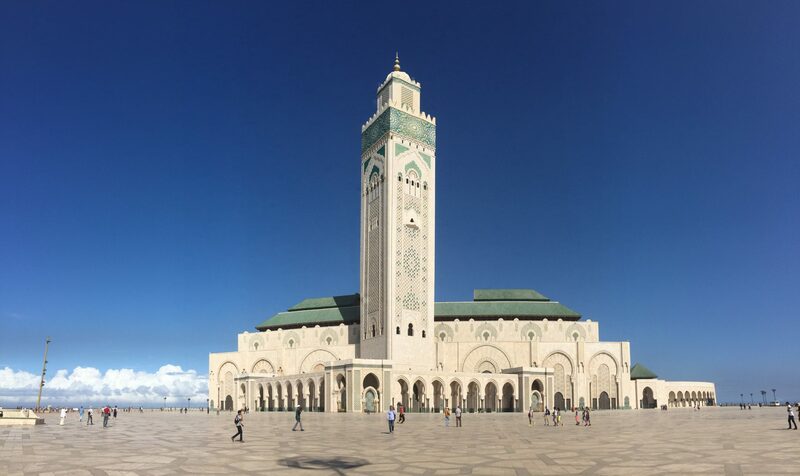 Enjoy a low pressure stroll through the medina in search of your favorite artists or, if you are really organized, hit town during one of its famous music festivals. A lovely, calm and resort like respite from the rest of the world is found easily in Essaouira.